Here at Well+Good HQ, we’re constantly singing the praises of drugstore beauty. 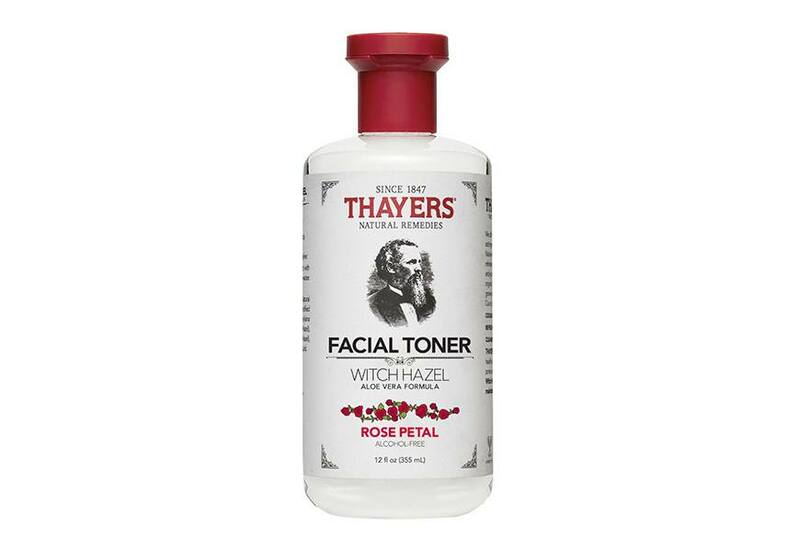 From our favorite $7 toner to the French girl-favorite body wash that has become a staple in all of our showers, not a day goes by in our offices without someone waxing poetic about the skin-care product they found at Target or CVS or Walgreens that they now can’t live without. We’re not the only ones fawning over affordable buys these days: Dermatologists, too, are always sharing their tried-and-true product recommendations, most of which max out at well under $40. With this breadth of knowledge at our collective fingertips, we decided to put together a list of the best drugstore skin-care products in every category. We rounded up the top 10 editor-tested products, and the grand total? $203. But trust us—these will make you feel like a million bucks. This French girl favorite is pretty much a perfect product. 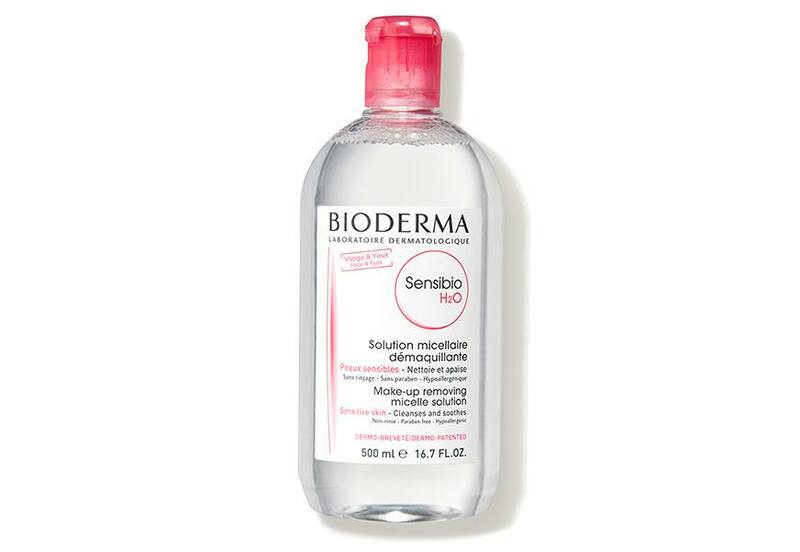 Bioderma’s micellar water can be used as a makeup remover, a pre-cleanse, or on its own as a gentle formula that works with every skin type. Micelles—which are oil particles suspended in water—help lift dirt from your pores while the water hydrates, leaving your skin gently purified from dirt and grime. 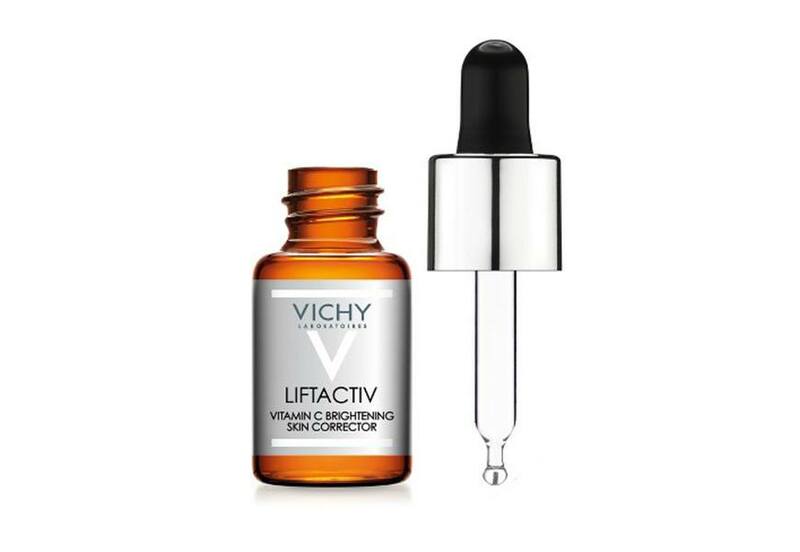 Finding an effective vitamin C serum at a drugstore price point isn’t always easy, so thank the beauty gods that Vichy delivered this potent version. 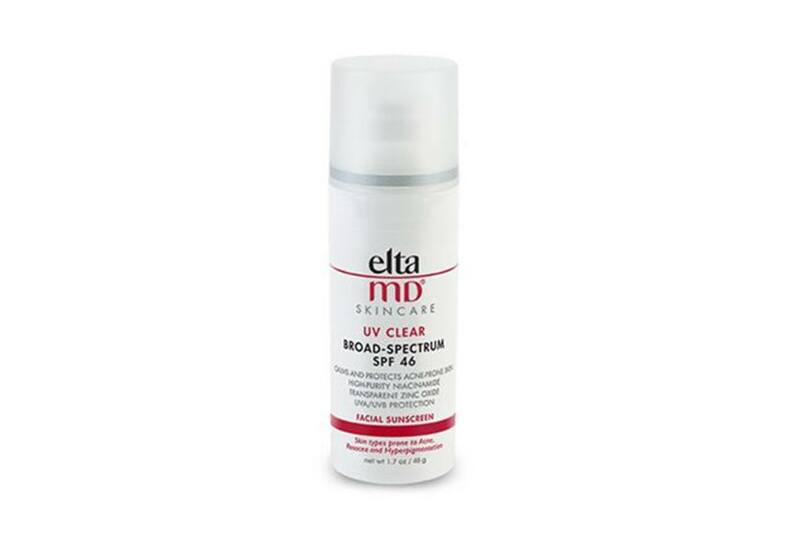 It’s formulated with pure vitamin C plus hyaluronic acid in order to brighten and hydrate skin at the same time. 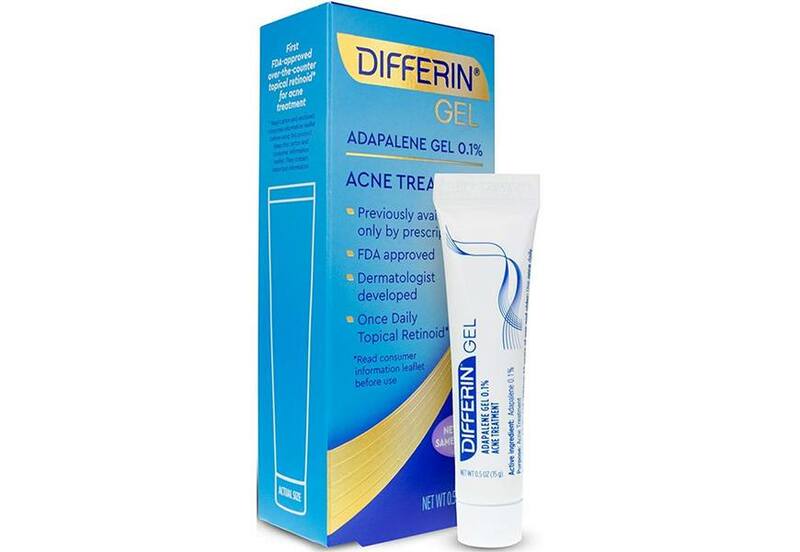 Differin’s acne treatment gel is, in a word: special. It was developed by dermatologists, and only recently became available without a prescription. Even if you aren’t dealing with constant breakouts, it can still work wonders for your skin. 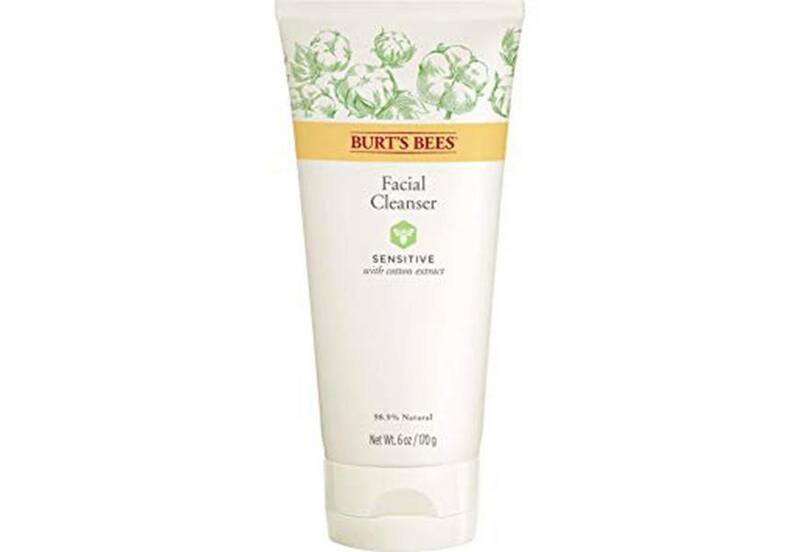 “Not only does it treat acne by clearing pores and decreasing oil production, but it also treats wrinkles and aging skin by allowing for faster exfoliation of the dead skin cells,” says Shirley Chi, MD, a California-based dermatologist. Take note: Due to the potency of the active ingredient, Differin does use methylparaben as a preservative, so if you’re ingredient conscious, opt for a choice such as La Roche-Posay Redermic R Anti-Aging Concentrate Face Cream with Retinol ($57). 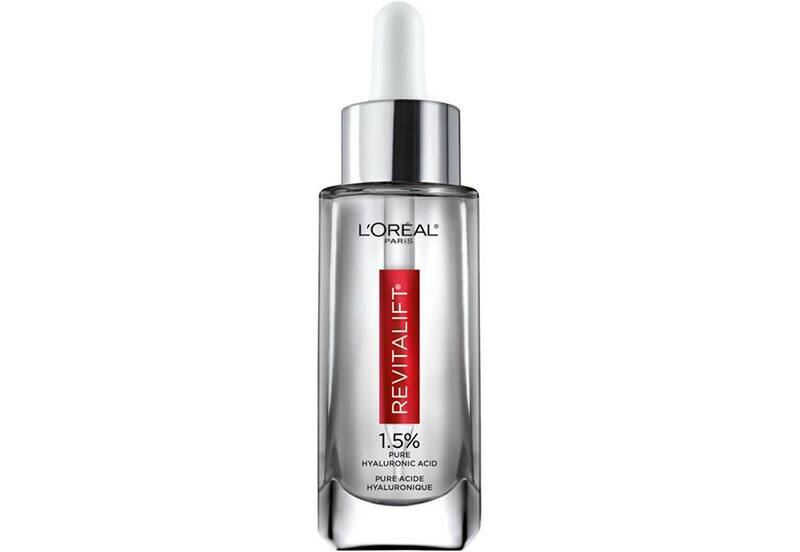 A bottle of this hyaluronic acid serum reportedly sells every minute, and for good reason. “This serum contains both short chain and long chain HA. 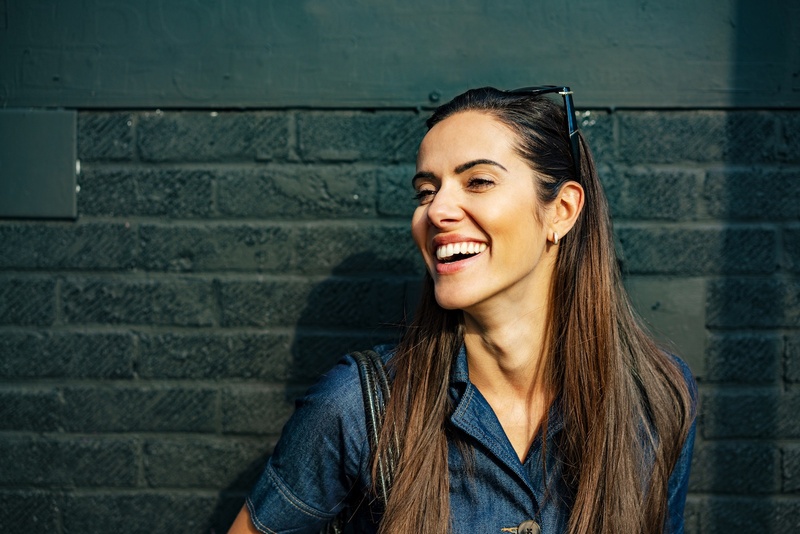 The short chain tends to immediately plump the skin, quickly improving the appearance of fine lines and wrinkles and giving the skin an immediate glow,” explains Austin-based dermatologist Ted Lain, MD. “The longer chain HA tends to deliver longer acting results, drawing water into the deeper layers more slowly with results that last well past those of the short chain HA.” So basically, the longer you use it, the better your results will be, but you’ll still look immediately hydrated, too. As someone who wakes up five out of seven days of the week with dark circles under my eyes, I can confirm that this one is heaven sent. 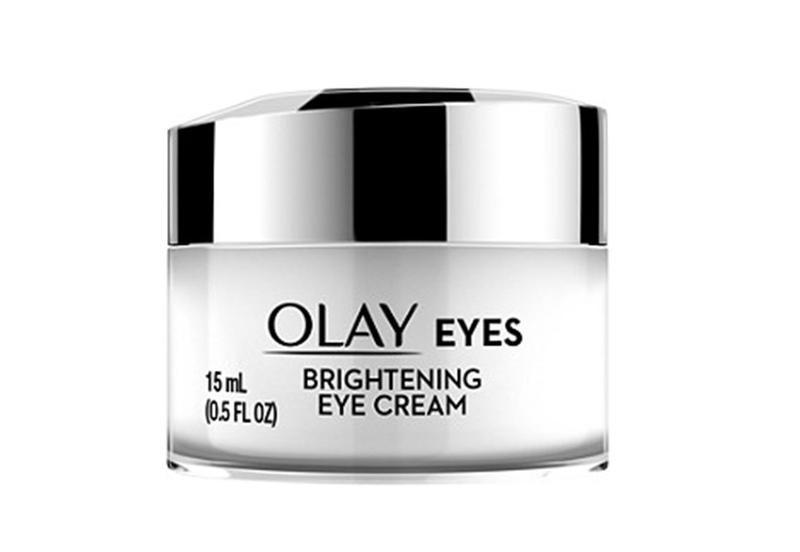 It combines brightening vitamins with caffeine to help you look more awake, and hydrates the thin skin under your eyes to help diminish the appearance of fine lines. While it won’t totally take the place of a good night’s sleep, it can certainly help you fake it. 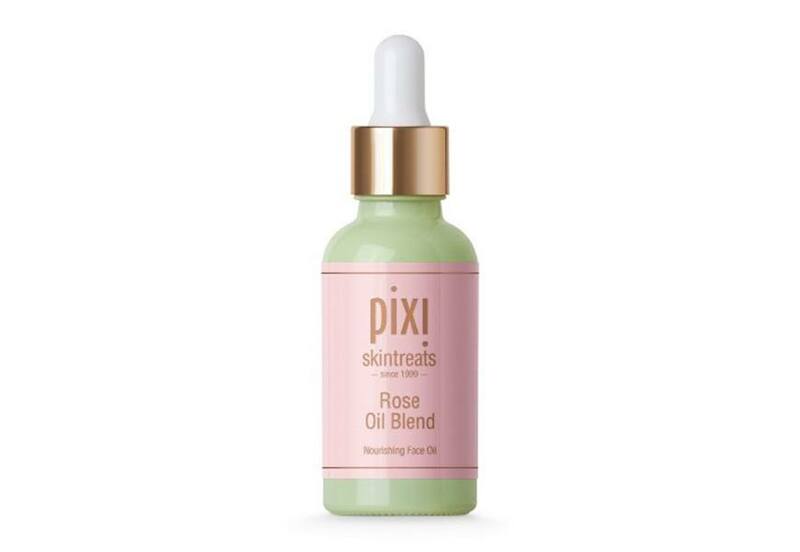 Whether you like to wear facial oil on its own or mixed with moisturizer or foundation, this Pixi product does it all. It’s made with a blend of botanical oils, including sweet almond, rosehip, jojoba, pomegranate seed, and rose geranium oils to give skin an otherworldly glow, while helping to replace moisture beneath the surface and restoring elasticity. 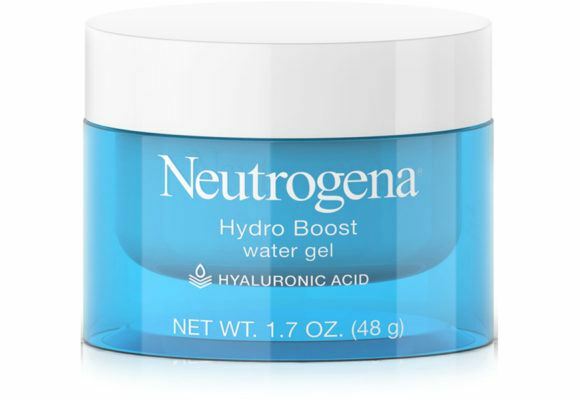 You can’t go wrong with any of the products in Neutrogena’s hyaluronic acid-packed Hydro Boost line (there’s a full range that includes everything from cleanser to body lotion), but this moisturizer is really something special. It has a water-like jelly texture, and goes on smooth, yet never sticky. As a true Hydro Boost devotee, it’s one of those products that I really look forward to putting on my face. A derm favorite, this SPF made with zinc oxide to physically protect your face from the sun’s rays, but goes on clear so you won’t dread putting it on under your makeup (or even on its own). Plus, it’s got hyaluronic acid to hydrate your skin while it works. See what happened when one beauty editor swapped her $2,000 skincare routine for a $200 one, and peep the no-rinse drugstore conditioner we can’t get enough of.